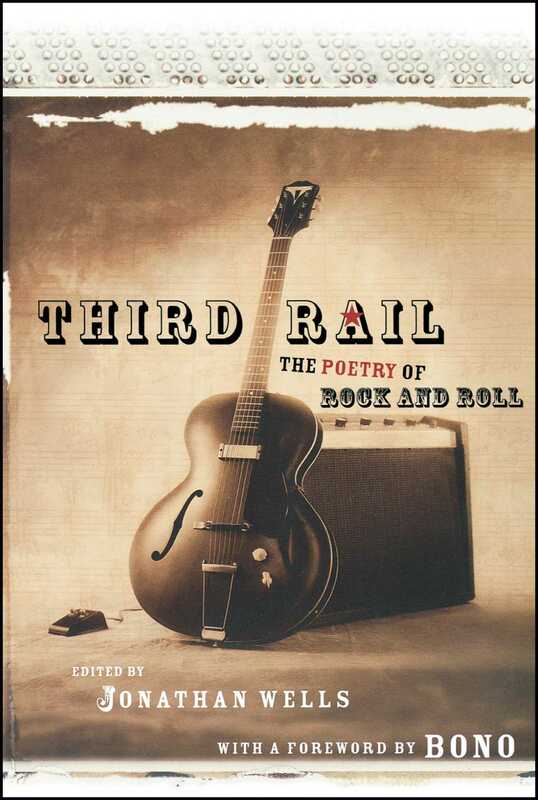 As revolutionary as the music it celebrates, the poetry in this electrifying anthology -- by poets such as Billy Collins, Rita Dove, Yusef Komunyakaa, Paul Muldoon and Philip Larkin -- turns rock upside down with indelible images and powerful expressions of the music that changed our lives. Jonathan Wells was the Director of Rolling Stone Press, the book publishing division of Rolling Stone magazine. He is a widely published poet and was recently nominated for a Pushcart Prize.